THURSDAY, Feb. 23, 2017 (HealthDay News) -- Opioid addicts who undergo "medication-assisted treatment" are often using other narcotics before long, a new study cautions. Doctors frequently give addicts buprenorphine, a low-dose opioid, to minimize withdrawal symptoms while they try to get off opiates like oxycodone (Oxycontin) or heroin. The drug produces a weaker effect than those deadlier drugs. But researchers from Johns Hopkins Bloomberg School of Public Health checked pharmacy records for 38,000 new buprenorphine patients in 11 states and found cause for concern. Forty-three percent of addiction patients filled a prescription for a full-strength opioid like oxycodone while undergoing treatment, which was typically three months. And 67 percent did so in the year after treatment ended, the researchers found. 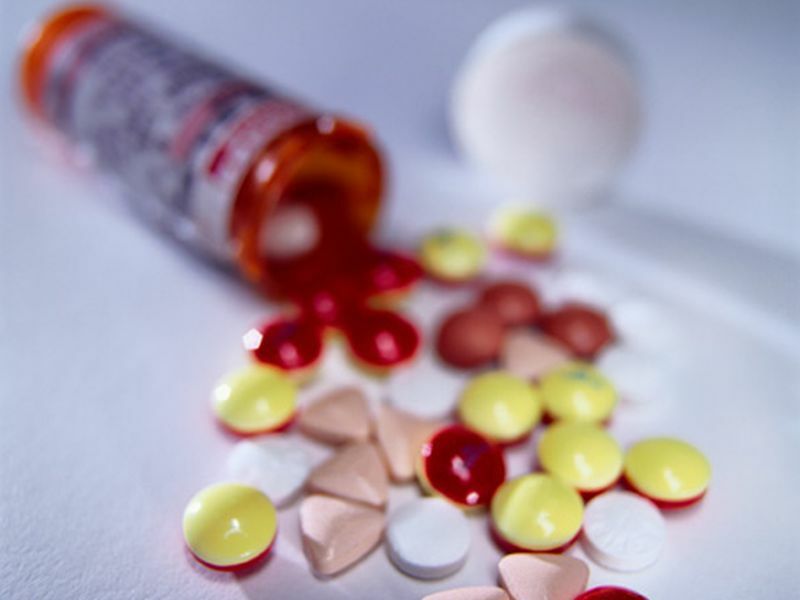 "Policymakers may believe that people treated for opioid addiction are cured, but people with substance use disorders have a lifelong vulnerability," said study leader Dr. G. Caleb Alexander, an associate professor of epidemiology at Hopkins. While some of these drugs may have been legitimately prescribed after surgery or an accident, the researchers said this pattern suggests many patients lack well-coordinated treatment for opioid use disorders and chronic pain. This could lead to higher rates of relapse or overdose, said Alexander, who is also co-director of the school's Center for Drug Safety and Effectiveness. "Our findings highlight the importance of stable, ongoing care for these patients," Alexander said in a Hopkins news release. The findings come alongside a new report saying the rate of drug overdose deaths in the United States has increased 2.5 times since 1999. That report was released Feb. 24 by the U.S. Centers for Disease Control and Prevention. Methadone was long the low-dose opioid of choice for medication-assisted treatment, but increasingly patients have turned to buprenorphine. Though similar to methadone, it's known to be a shorter-acting opioid. "Unlike methadone, buprenorphine can be prescribed for opioid use disorders in primary care, so it is an important treatment option for clinicians and patients to have," said study co-author Matthew Daubresse. "But many patients, especially those with shorter lengths of treatment, appear to be continuing to use prescription opioids during and after buprenorphine treatment." Daubresse, a doctoral student in the epidemiology department, said better ways are needed to keep patients engaged in long-term treatment. "These efforts couldn't be more urgent given how many Americans continue to die or get injured from opioids," he added. For the new CDC-funded study, the Hopkins researchers focused on non-buprenorphine prescriptions filled between 2006 and 2013. The research team pointed out that their analysis didn't include heroin, meaning overall opioid abuse during and after treatment was likely even higher than the study numbers suggested. The findings were published Feb. 23 in the journal Addiction.